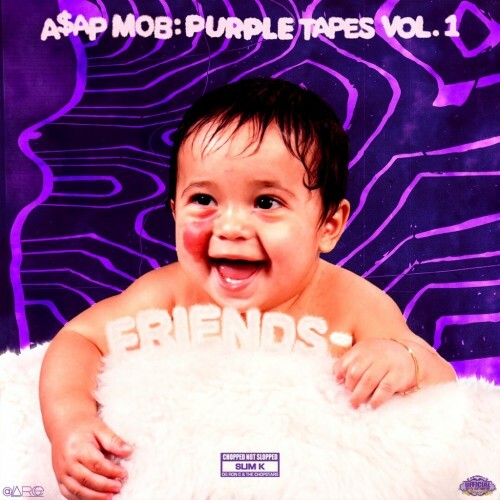 Follow @LiveMixtapes, @SlimK4, @TheChopstars & @ASAPMob! Anybody know what happen to the rest of the tapes? Props to Slim K and OG Ron C for keeping this screwed **** alive.. It's crazy cuz there's some cats I won't even bump.. BUT.. Chop and screw that **** and it's a totally different story..